Everyone loves sales, and luckily, Webself offers you the opportunity to spoil your customers by offering them different types of promotions! Offers can be used for several reasons: when you are just getting started with your online store, to sell older merchandise, to highlight a product that does not sell as well as others or simply to spoil your customers! Whatever the reason, offering discounts is always a good idea! 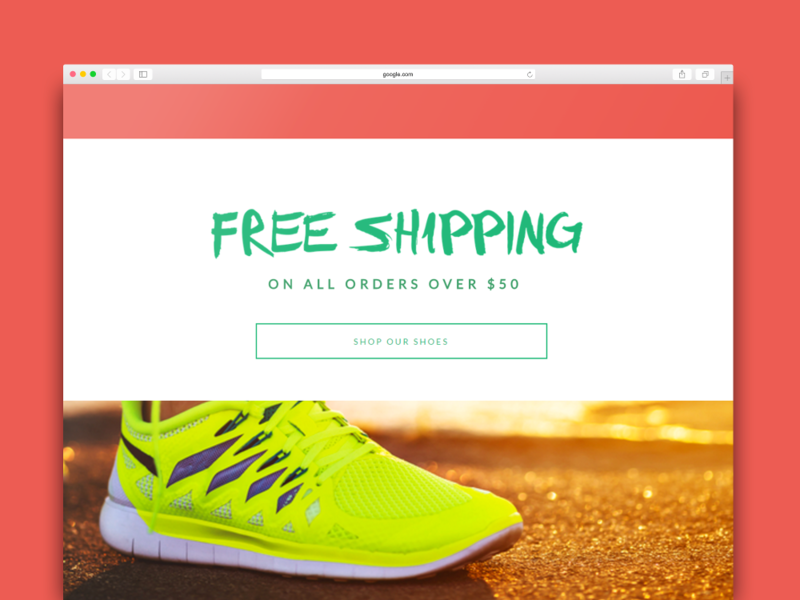 Offering free or cheap shipping greatly improves the paying customers conversion rate. Did you know that over 60% of people abandon their shopping cart when they feel that the shipping fee is too high. By knowing that they get free shipping, your customers will tend to finalize their purchase instead of just virtual 'window shopping'. Before offering this type of promotion to your customers, make sure that you can afford it, and that your profit margin on your products is large enough to cover the shipping costs. How to proceed: To add free shipping, click: Add a promotional code on your dashboard, on the 'Promotional Code' tab, then choose 'Free Shipping.” You can also offer free shipping as soon as the order has reached X dollars. Then, choose the start date (and the end date, if necessary). Finally, click 'activate promotion code'. This box should be checked by default. Above all, do not forget to mention this promotion on your site, so that your customers are aware as soon as they get on your online store! With WebSelf, you can offer your customers two types of discounts on your products: percentage and / or fixed price. Percentage: percentage discounts are the most common on the web. You take a certain percentage off a full-price product! Fixed price: Fixed discounts will be a certain amount that you choose to subtract from the initial amount. For example, you are offering $ 5 off a certain product. If it was originally $ 22, it will now be available for purchase for $17. How to proceed: To add a discount on one or more products, go to your dashboard, click 'add a promotional code', then choose 'percentage' or 'fixed amount,” add a short description, the amount (or percentage) and then what type. For the type, you have 3 options: products, categories or carts. Don’t forget that the 'activate promotion code' button will be checked by default! WebSelf also offers you the chance to offer some discounts in 'limited quantities,” or 'for a limited time.” This can be interesting to encourage your customers to buy right away rather than think about it and come back later (or never come back). For example, you can offer 30% off all purchases for the first 10 customers, or 50% off an item for 2 weeks only: these are just examples, you can try until you find the combination that will work best for your business! How to proceed: It works the same as for other discounts, so click: 'add a promotional code.” On the other hand, you will find a section in the form 'Availability,” so you activate this coupon code only for a certain number of people, or the duration. Do not forget to promote ... your promotions! 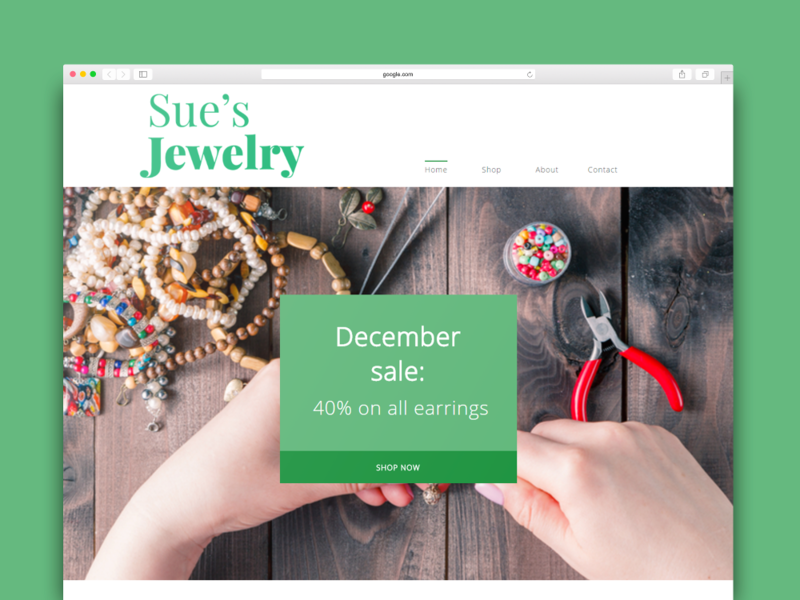 Display your current sales on your website and social networks, inviting people to go look around and shop on your Webself online store!